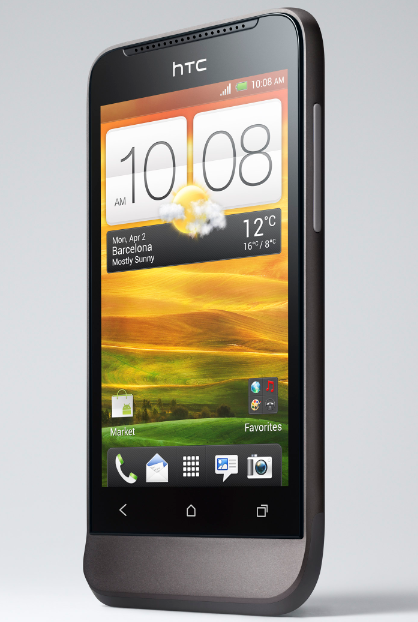 HTC One X and Other HTC 2012 Smartphones : Arriving in the Philippines This Month via Smart Postpaid Plans and Retail Stores? 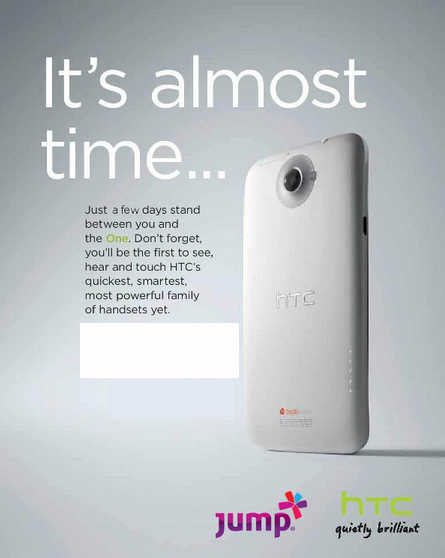 Great news for all HTC fans in the Philippines! I've just received a couple of invites from HTC's distribution partners in the Philippines for the media unveiling and launch of the Taiwanese company's 2012 Android smartphone line-up happening at separate venues this month. This one, which came from Jump* - PLDT-Smart's gadget experience store located in SM Megamall, gives a hint that HTC One X - shown in the photo - will be available as a bundled handset with Smart Postpaid Plans soon. Oh, and if you notice, the invite also says "[...] HTC's quickest, smartest, most powerful family of handsets yet." 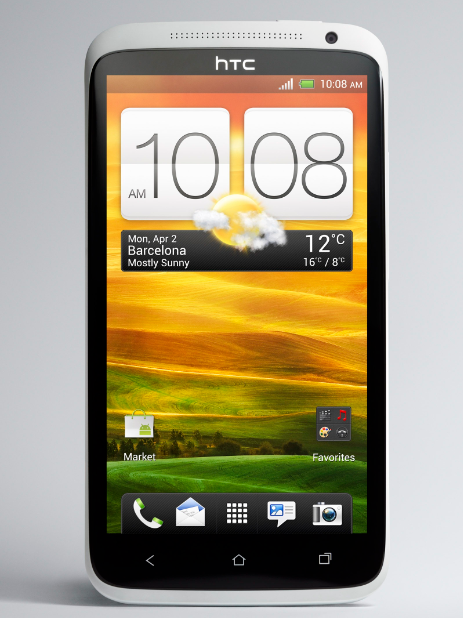 Family, I think, is the operative word, which pretty much tells that HTC One X's more affordable siblings, HTC One S and HTC One V, will likewise hit store shelves in Pinas within the next few weeks. HTC One X, the 2012 flagship model, runs Android 4.0 Ice Cream Sandwich OS skinned by HTC Sense 4.0 with its Quad Core NVIDIA Tegra 3 chipset processor and has a gig of RAM for efficient multitasking. Other key specifications include a 4.7-inch Super IPS LCD2 display with 720p resolution, curved 3D Gorilla Glass capacitive touchsceen, non-expandable 32 GB of internal storage, an 8 MegaPixel camera with autofocus, enhanced optics and LED flash at the back, and a Full HD 1080p video recorder. Connectivity options include Wifi, Bluetooth and 3G. Interestingly, HTC One X has a dual-core variant that supports LTE named HTC One XL. Considering that Smart has been promoting its LTE service since last year,, there's reason to believe that HTC One XL could eventually be offered as a bundled handset with the company's much-anticipated LTE plans. Shown below is midrange model, HTC One S. Although running ICS with just a 1.5 GHz Dual Core Snapdragon S4 processor and having a smaller 4.3 SuperAMOLED display compared to HTC One X, HTC One S is nonetheless slimmer. In fact, with thickness of only 7.6 millimeters, it's the slimmest handset HTC has released so far. And the coolest part is that, like the flagship model, it has an 8 MegaPixel camera and a full HD video recorder. Finally, we have the HTC Legend look-alike HTC One V. If HTC Legend was once the top-of-the-line phone of the Taiwanese company, HTC One V - also clad in aluminum unibody case - is this year's borderline entry-level release. Running ICS with a 1 GHz single core CPU, HTC One V features 5 MegaPixel camera and 720p video recorder, has only 4GB of internal storage and supports Wifi, Bluetooth and 3G connectivity. The other HTC event invite that we got last week came from a known gadget retail company in the Philippines - which perhaps means that the smartphones won't be exclusive to Smart. 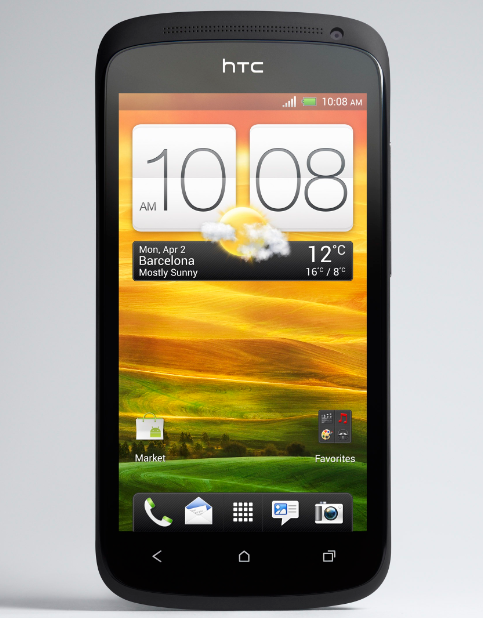 This is good news for HTC fans who want to own and enjoy their new handsets free of contract. Within a few days, we'll have word on the SRP of these phones as well as the plans via which you can get them. So kindly stay tuned for updates, TP Friends.